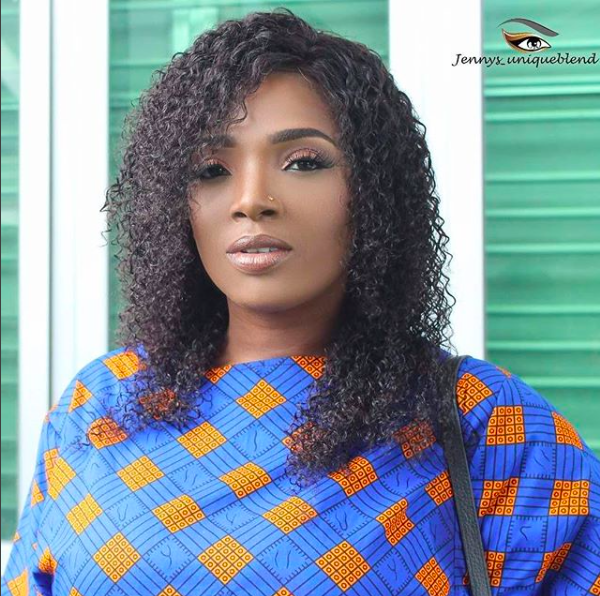 Annie Idibia, the gorgeous wife of Tuface Idibia has shared an inspiring story online. The actress and mother of two took to Instagram to narrate her rags to riches story. She said she and her folks grew up in abject poverty despite being born with a silver spoon.